Your freezer is a great tool for preserving and ensuring that foods do not get spoilt. With this in the mind of many, they keep every food in the freezer. This is actually wrong. 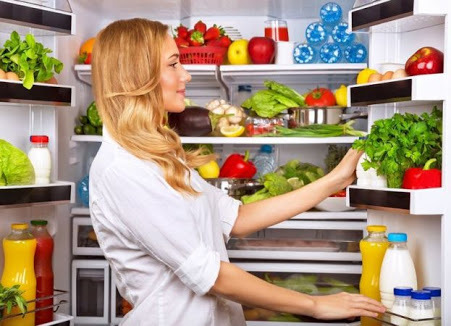 There are certain foods that shouldn't be kept in the freezer as this can lead to the growth of bacteria or even health risks. Jumia Food highlights some of the foods you should not keep in your freezer.